Minsk National Airport is the principal air gateway of Belarus. In 2016 it served 3.4 million passengers, up 23.2% year-on-year, which is an impressive tally despite the former Soviet republic’s relatively small population of just 9.5 million people. At the same time, the national government has continuously offered support to the remaining five Belarusian regional airports: Vitsebsk, Brest, Homel, Hrodna, and Mahilyow. All of these currently also serve international destinations and operate under Belaeronavigatsia, the state-owned air navigation service provider. Belarus, which measures 560 km from north to south and 650 km from east to west, has five operational regional airports. During the fall and winter periods these regional airports are mainly focused on providing air navigation and handling services to ad-hoc transit and charter flights (including cargo operations) performed by the national non-commercial aviation service, as well as receiving foreign airliners. In the summer some of them also operate scheduled flights, for example to Russia’s Kaliningrad. Regional airport officials have confirmed that the 2017 summer schedule will include a range of charter flights to popular holiday destinations in Turkey, Montenegro, Bulgaria, and Greece. Flights from all of Belarus’s regional airports will be operated by a single airline, the country’s flag carrier Belavia, which will be using either 148-seat Boeing 737-300s or 120-seat 737-500s, depending on the traffic volume. Belavia’s press office emphasizes that, although the charter program is still under development, the airline’s participation will be restricted to the provision of carriage. The charter flights will be initiated by tour operators, and it will be for travel agencies to organize ticket sales. 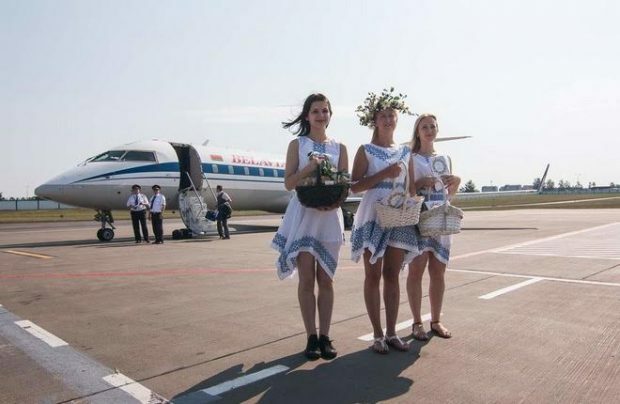 A report on the official website of Kaliningrad’s Khrabrovo airport reads that Belavia will launch twice-weekly flights to the city from Vitsebsk this coming summer. The new timetable will be active from June 9 through September 8, 2017; the carrier will mainly be using 50-seat Bombardier CRJ200s on the route. The flight duration will be a little over an hour. In a separate development, the airline is to resume twice-weekly services from Kaliningrad to Brest, Homel, and Hrodna in the coming spring-summer season. The number of passengers carried between Kaliningrad and Belarusian destinations reached 64,600 in 2016. 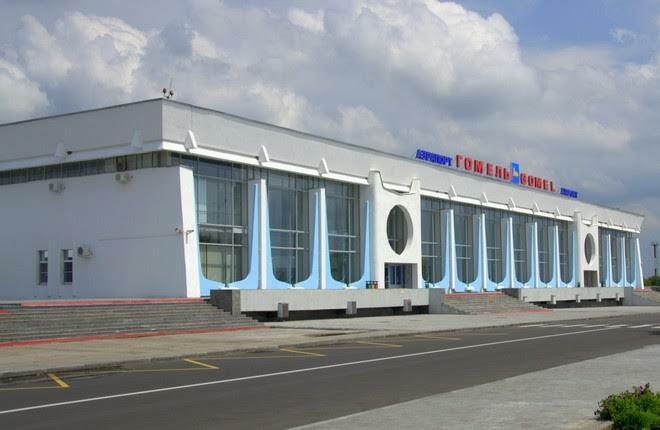 According to Khrabrovo’s official report, flights to Hrodna, Brest, and Homel were first introduced in summer 2011. Between March 1 and October 31, 2016, the airport served 1,900 passengers on flights to Brest, 2,600 to Homel, and 1,800 to Hrodna. To compare, the number of passengers served on the Kaliningrad-Minsk route during the same period amounted to 42,300. The number of passengers carried between Kaliningrad and Belarusian destinations reached 64,600, or 4.1% of Khrabrovo’s overall passenger traffic. At present, only Belavia flies from Belarus to Russia’s westernmost city. 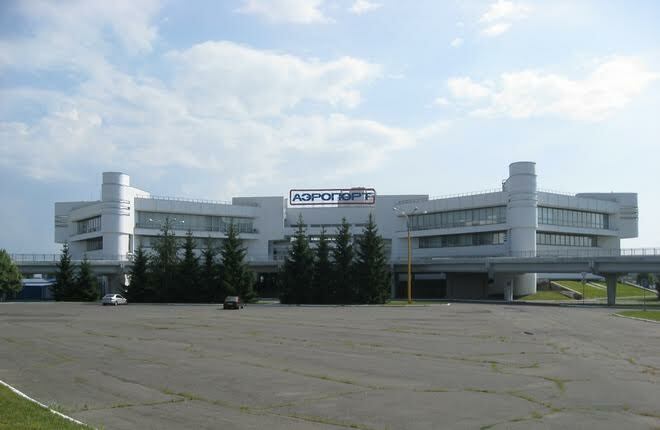 The carrier has its own maintenance facility at Khrabrovo, with additional supplementary maintenance and repair services provided by the airport on request.